I had no idea how many cool things you can do with balloons. 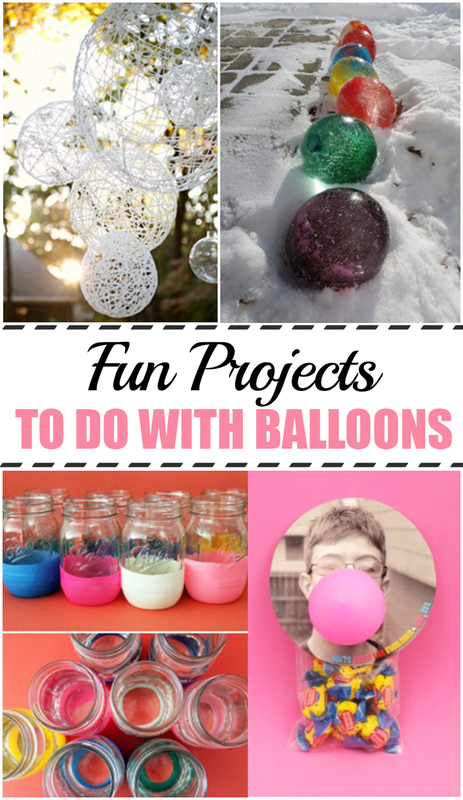 Not only are they fun toys and decorations for parties, balloons are also the foundation of some awesome craft projects! I’ve collected some really cool tutorials and ideas for using balloons to make lanterns, centerpieces, and even invitations. Hope you find an idea you can use! Decor. Family. Projects. Tutorials. Yard.